SHYFT was the last pivot we reached as we sought product market fit. 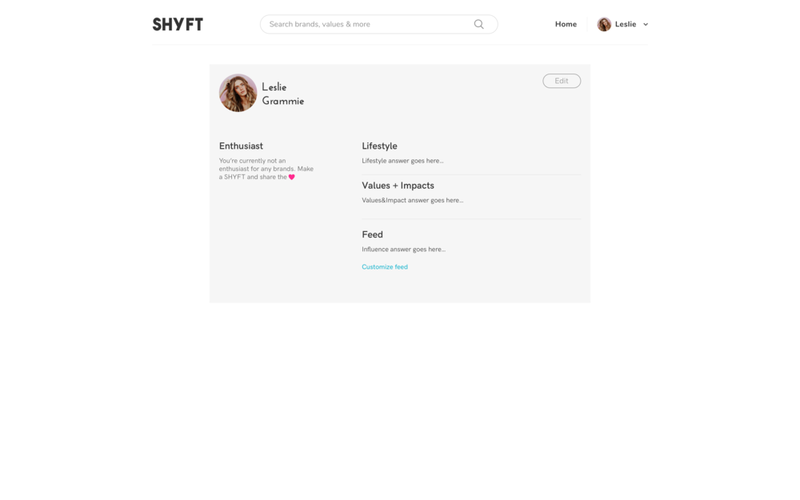 SHYFT is a place for conscious consumers to discover wellness, beauty, and fashion brands that share similar lifestyle and values. Everyone is an influencer to some extent: The most effective kind of marketing is done at the dinner table as one friend brags about a newly found brand/prodcut to another. It's reliable and filled with authentic interest. There's no catch. Building relationships with regular people that act as micro-influencers has shown to be 5X more efficient than with established "social influencers"
SHYFT's name embodies the movement (shift) or positive change we want to see in ourselves, people, or environment around us. SHYFT is transparent, exciting and caring. We reused a lot of our assets from the previous versions. 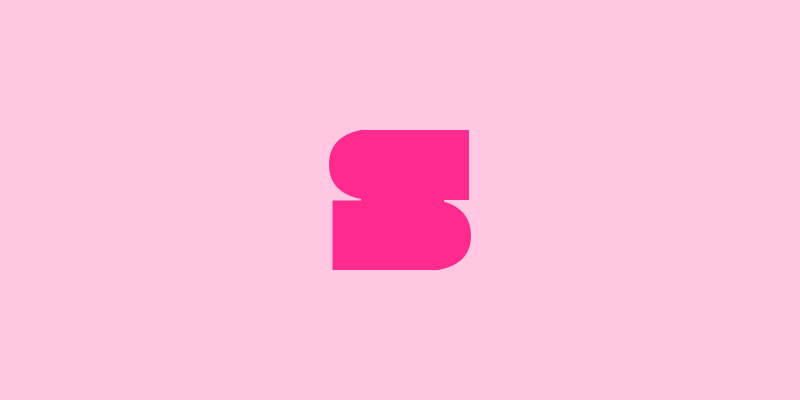 In SHYFT's case, we reused most of the colors with the exception of making the pink bolder. We kept the same style of font for the logo- simple, bold but with a different San Serif font. The icon for SHYFT was something we played around with. We felt that the icon could go any direction, that it didn't necessarily have to have the same feel as the logo. We kept the same design of the onboarding. We switched out the questions but the behavior was the same as the previous version. The onboarding was a place we felt the developer shouldn't have to spend too much time to improve. 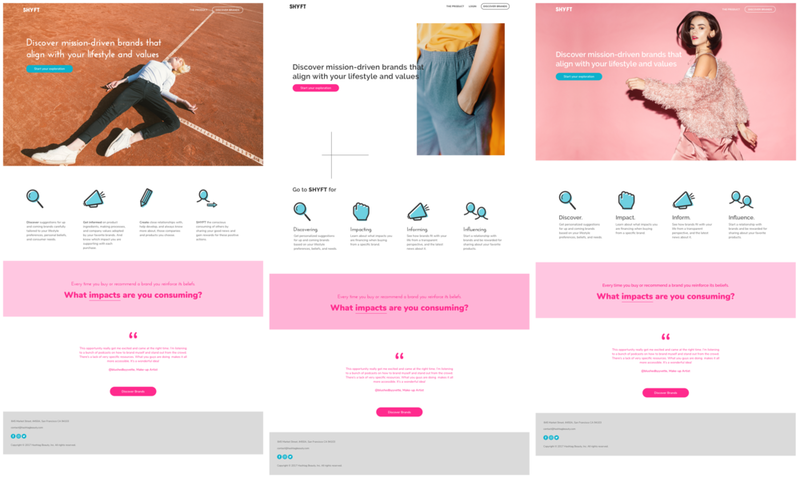 Since this was a pivot, we wanted to make sure we were working efficiently and the design was not too complex.